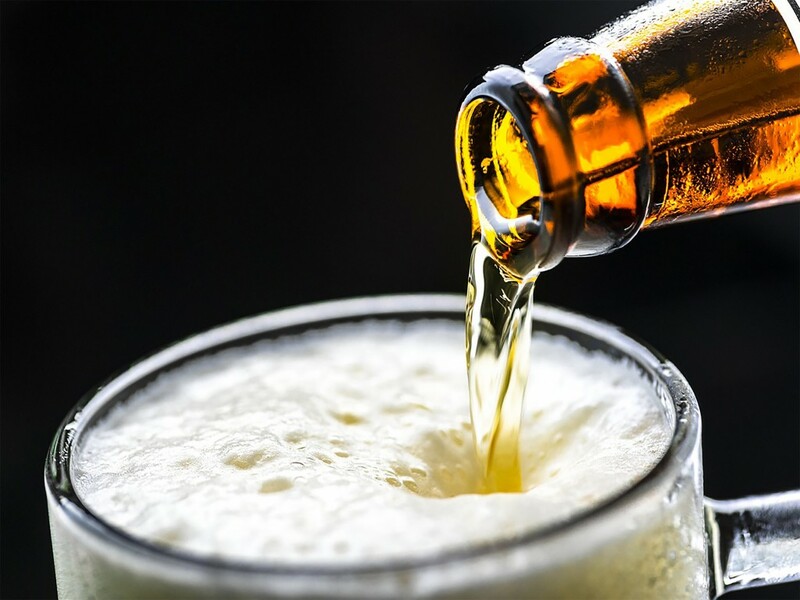 New findings from University of Adelaide researchers, could help provide more stable brewing processes or new malts for craft brewers. The researchers discovered a link between one of the key enzymes involved in malt production for brewing and a specific tissue layer within the barley grain. The most important malting enzymes come from a layer of tissue in the barley grain called the aleurone, a health-promoting tissue full of minerals, antioxidants and dietary fibre. The research showed that the more aleurone present in the barley grain, the more enzyme activity the grain produced. Barley is the second most important cereal crop for South Australia and contributes over $2.5 billion to the national economy. This is largely due to its use in beverage production. University of Adelaide school of agriculture, food and wine associate professor and project leader, Matthew Tucker, said barley grains had impressive features ideal for creating the malt required by the brewing industry. “During the malting process, complex sugars within the barley grain are broken down by enzymes to produce free sugars, which are then used by yeast for fermentation. The levels of these enzymes, how they function and where they are synthesised within the barley grain are therefore of significant interest for the brewing industry,” he said. “Until now, it was not known that this key ingredient in the beer brewing process was influenced by the amount of aleurone within the grain, or that the aleurone was potentially a storage site for the enzyme,” said Tucker. Tucker said breeders and geneticists could make use of this natural variation to select for barley varieties with different amounts of aleurone and different malting characteristics. PhD student Matthew Aubert used the variation to examine levels of enzymes involved in malt production. He discovered that barley grains possessing more aleurone had noticeably more activity in one of the key enzymes that breaks down starch and determines malt quality of barley, an enzyme called free beta-amylase. Aubert said grains with more aleurone could have an advantage that allowed them to break down complex sugars faster or more thoroughly than grains with less aleurone. Aubert’s research was supported by the Australian Research Council Centre of Excellence in plant cell walls and the Grains Research and Development Corporation.